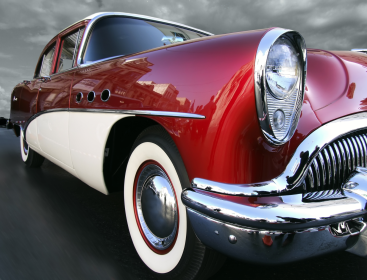 The virtual-home of Librandi's Plating, located in Middletown, PA. We are specialists in restoration and re-plating of antique/classic car parts. 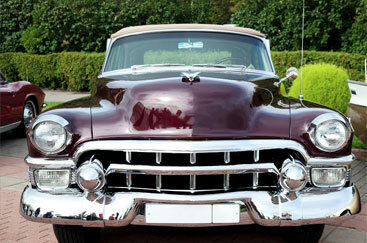 We also offer Copper-Nickel-Chrome polishing, and repairing of stainless steel. We, at Librandi's, are committed to our customers to do the best quality work at a fair and competitive price while always striving for continuous improvement. "Committed to Excellence" is not just a catch-phrase at Librandi's. Capital investments in the laboratory and the state-of-the-art waste water treatment system have already yielded benefits in the areas of cost savings and quality improvements. Statistical Process Control, daily and weekly analysis of the tanks and continuous processing of the rinse waters places Librandi's far above its competitors in the decorative chrome arena. Librandi's, Inc. Is Committed to Meeting All Applicable Requirements. We produce and deliver to our Customer Quality Product and Service in a timely and cost-effective manner. We are committed to our Employees and Customers to remain a world class provider of the highest quality service and continual improvement of our Quality Management System. 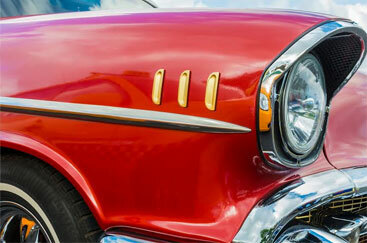 Librandi's Plating , located near the Harrisburg International Airport, employs 60 associates whose primary purpose is to serve you, the customer, for all your decorative chrome needs.